It is official! HBO has confirmed today that its epic fantasy series based on the books of George R. R. Martin will return for its final season in 2019. 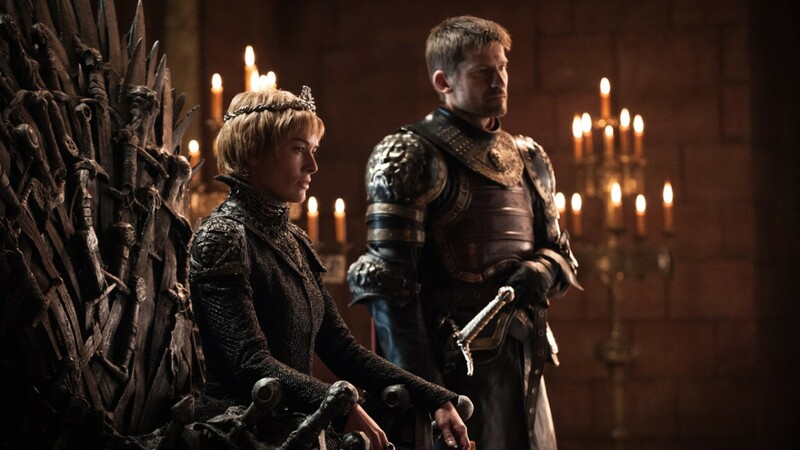 While the premier cable network didn't provide an actual premiere date, it did share in a recent press release that "your readers may want to know that the hit series Game of Thrones will return for its six-episode eighth season." HBO also revealed that David Benioff & D.B. Weiss (series creators) along with David Nutter and Miguel Sapochnik are among the directors for the upcoming season. David Benioff & D.B. Weiss, Bryan Cogman, and Dave Hill are the confirmed writers for Season 8 of Game of Thrones. According to Deadline, 16.5 million viewers tuned in on August 27 to watch The Game of Thrones Season 7 finale, "The Dragon and The Wolf." Making the series' longest episode earn a viewership record. During that episode, we saw the Army of the Dead overtake the Wall and Jon Snow and Daenerys Targaryen slip into bed. 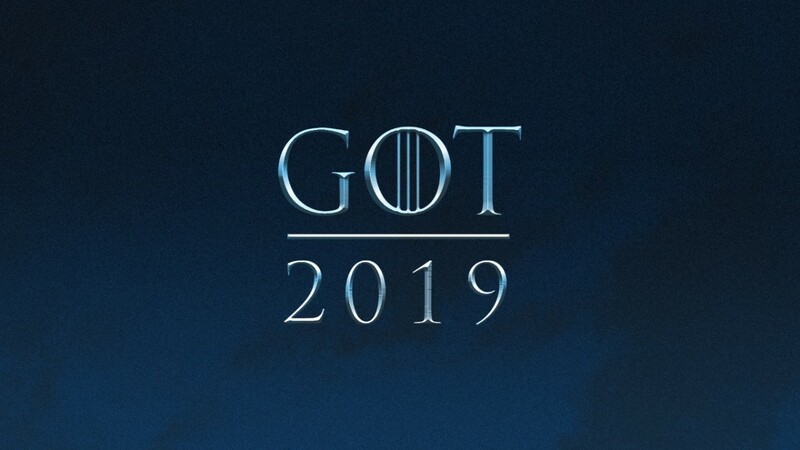 We can't wait to see what Game of Thrones brings us in 2019.